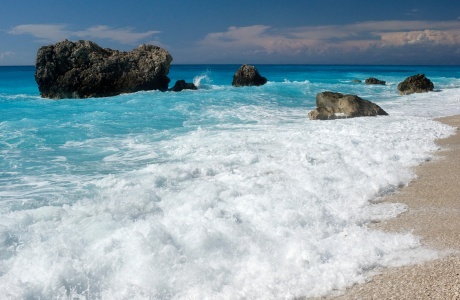 Five years ago Cyprus was in recession. We have seen renting prices in Limassol going as low as, 300 euro per month for the smallest property or 500 euro for a 3-bedroom apartment, we have seen empty shops and showrooms, vast office buildings empty, everything was closing down. 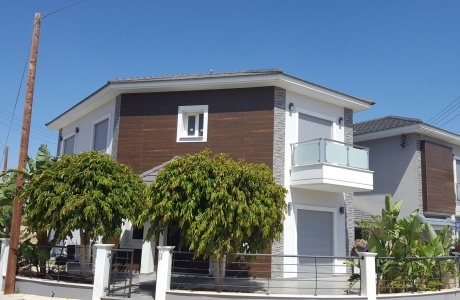 Now, after only 5 years of the economic crises Cyprus real estate market has completely changed. We live a big economic boom. Hundreds of new real estate projects are developed everywhere on the island. From skyscrapers buildings to new Shopping Malls and even a new Casino but also thousands of new projects of villas or apartment building. What is the real market for rent? First of all we have to make a difference between Limassol and the other cities in Cyprus. Due to the fact that Limassol is the only business city in Cyprus located on the beach, it has become the preferred destination for several new businesses which are seeking to relocated their operations to Cyprus, bringing with them hundreds of new employees with the majority searching for properties ranging between 700 euros for 1 bed apartments up to 2500 euros for 3 bed houses. The majority comes from Greece, Israel, Russia and the UK. 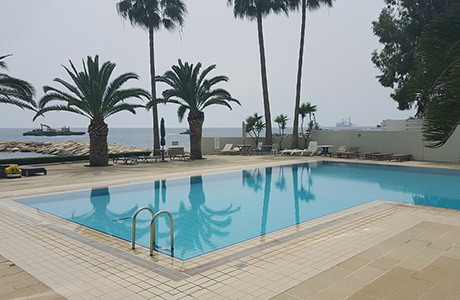 The most desired locations, are the ones close to the sea, if possible waterfront luxury properties, right in the middle of the exciting life that Limassol has to offer. The apartments offered for rent before 2015 were most of them 20-year-old style. Many of the properties were not renovated to the latest living standards. Once the property market started to go up many of these properties were no longer desired, so many landlords have considered necessary instead of renting them in these conditions to transform them into astonishing homes. In addition, most of the new apartments coming on the market are aimed at affluent tenants and carry higher-than-average rents. The location will also dictate the price. 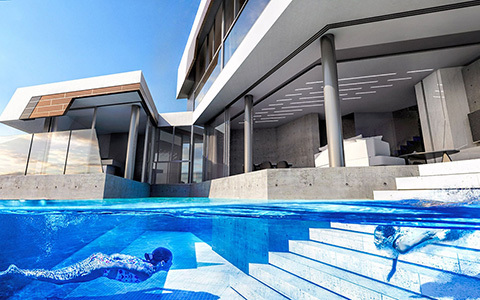 The closest it will be to the sea, the higher the price will be. Then of course the better condition of the apartment will be, the higher the price will be. Definitely it is not the time when you can find one bedroom flat for lower prices than 500 – 600 euro, and if you find it you have to hurry up as this apartment will only be free on the market for less than 1 day. 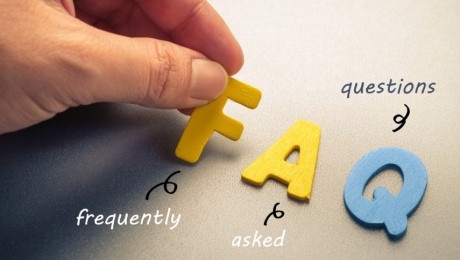 Now is the time when landlords simply want to know when their tenant leaves the property so they can put it on the market even 2, 3 months before. If you are searching for a new place to live you have only one chance: follow up the market and be ready to sign your rental agreement as fast as you can. This is no time to wait. Traditionally, renting has been a stepping stone toward homeownership. 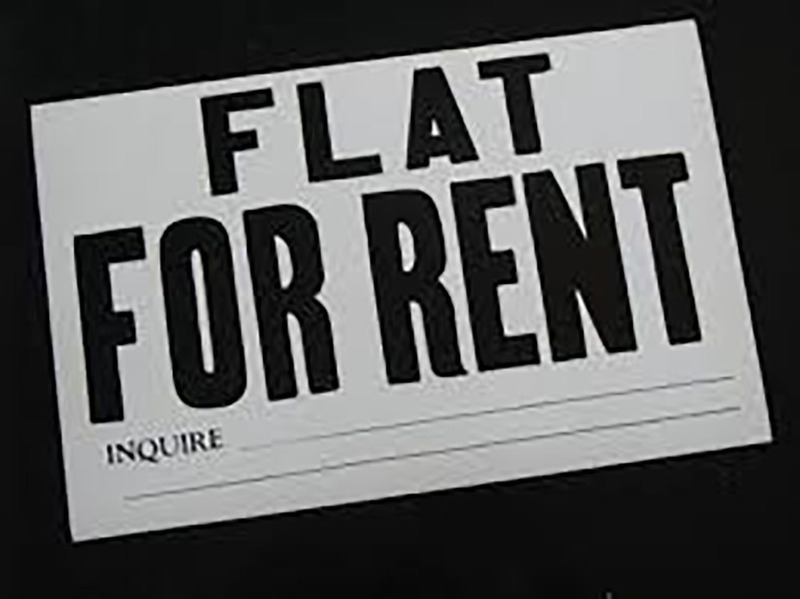 When rents rise, tenants are motivated to buy sooner, especially when interest rates are lows, as they are now. 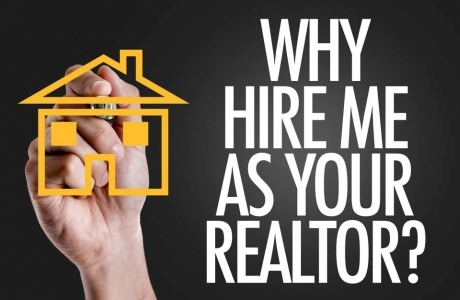 This can be your time to decide if it is not better to buy your own home! The banks are just waiting for you with advantageous proposals and sometimes even if the property is smaller or a little bit far away then expected, is better to buy than waiting for your landlord to increase your rent again! 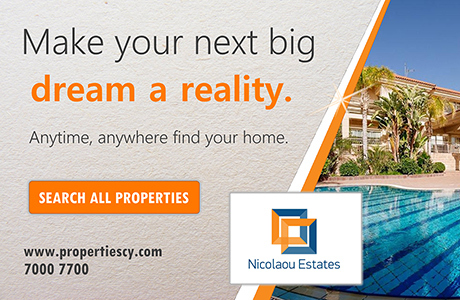 Nicosia, Larnaca or Paphos have not been stricken by the same high increasing in prices but still there is a huge demand that can be satisfied very difficult. Low prices of around 400 euro for one-bedroom apartment in a location can still be found. Practically the demand is much higher than the properties offers which leads to price increasing. Of course, a time when developers can spot the time opportunity and start building new apartments as soon as possible. Commercial properties, especially modern offices shops or showrooms situated into busiest locations are very very difficult to find. The request is very high and it cannot be fullfield easy. Owners of residential properties situated on main large avenues are searching to transform their properties into interesting offices in order to be rented to the right clients. 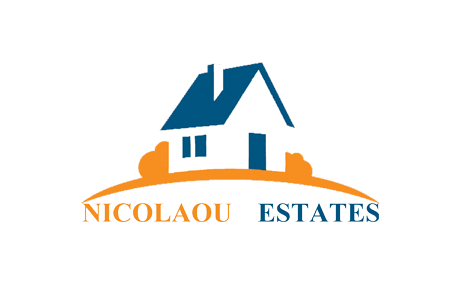 What do we advise you at Nicolaou Estates? Do you know when your rental contract will expire? Be prepared even 2-3 months in advance. Plan ahead and start your search. Make a list with the property websites and follow up them daily. Contact 5-6 real estate agents and let them know what are you searching for. Be prepared even to call them back from time to time to make sure that your request is still on their list. Be prepared to sign your rental agreement and pay your deposit in matter of 1 or 2 days or even immediately as you found the right next home for you. Sometimes for the right price you can do a fresh painting by yourself!